Akame 48 Waterfalls in Nabari City had been a popular place for Shugendo* practices from ancient times. 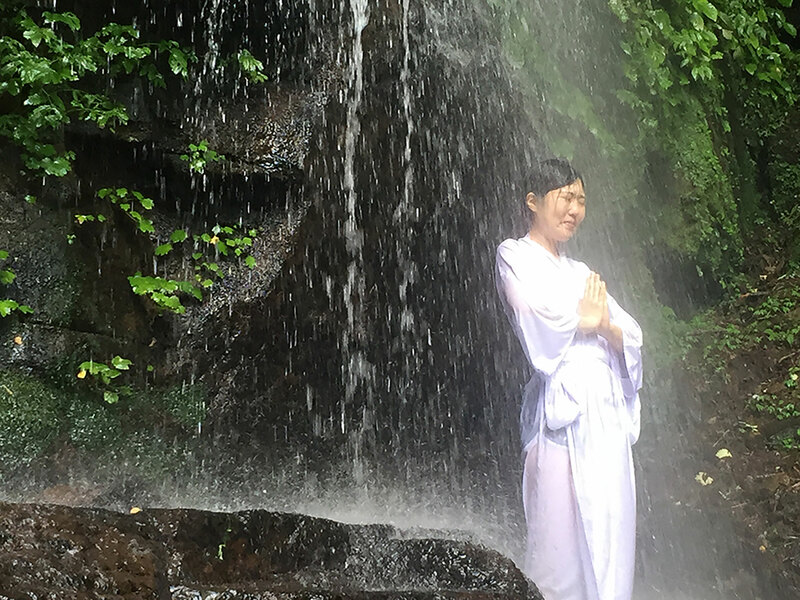 These days, you can experience the practice at one of the most sacred waterfalls called “Dainichi Falls”, which is located off-trail in the falls site. 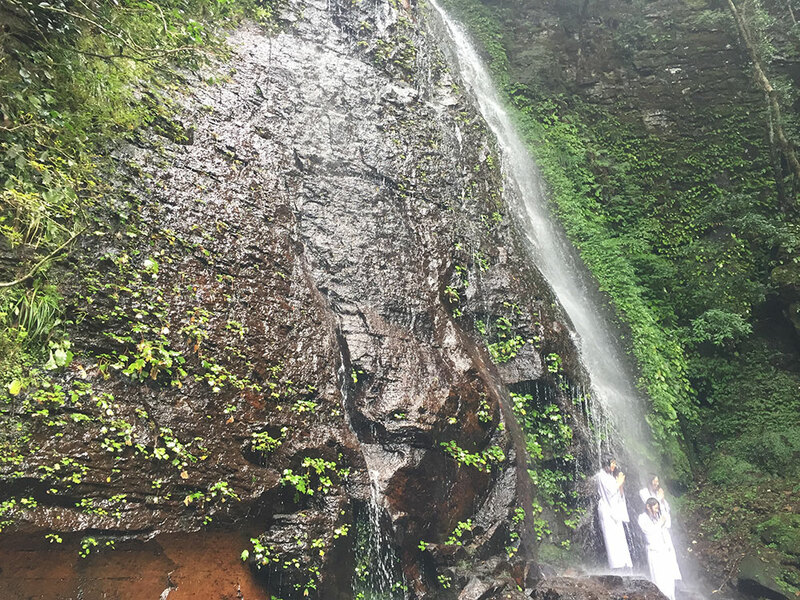 You will meditate while standing or sitting on a rock under the holy waterfall. By the time you get back home, your body and soul will be purified and strengthened. You have to be healthy and over 15 years old to participate in this program.